The French writer Honoré de Balzac supposedly consumed fifty cups of coffee per day. 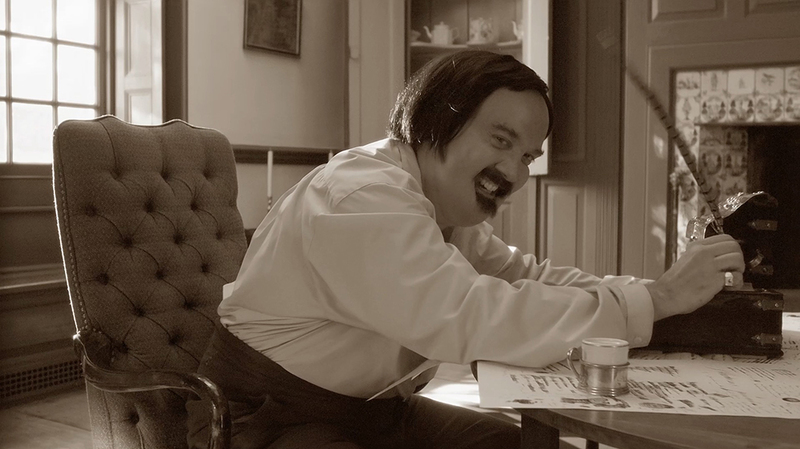 Le Café de Balzac (starring Paul Giamatti) imagines what his thoughts probably were with each cup. Directed by Shari Springer-Berman and Robert Pulcini and edited by Josh Cramer, the film will premiere at Sundance later this month and released in February as part of the new Amazon series, The New-Yorker Presents.